Fill in the form below to hear from a member of our team. Homeserve Furniture Repairs Limited is Britain’s largest and leading furniture repair specialist. We are an independently owned company, providing professional on-site furniture repairs, we fix most furniture in the home. Our specialist team can repair and reupholster old and damaged sofa fabrics. From cushion re-covers to a full fabric re-cover and upholstery no job is too big or too small for our experts. Have a nice comfy sofa but hate the design? Why not get us to strip it down and re-cover with a fabric of your choice? Get creative or speak with our team today to discuss all the options that are available. We can fix many types of damage to your Sofa, including creaking or broken frames, seats going flat, springs, castors and motion furniture such as recliner mechanisms, cables and handsets etc. Foam seat cushions can be replaced using a harder or softer grade for more comfort. Polyester fibre which is commonly used in sofa back cushions and sometimes in seat cushions can be boosted or replaced to reduce bagginess caused by use. We can also offer re-covering to any of your furniture, there's no need to throw out your old furniture as Homeserve Furniture Repairs can offer a full re-covering. 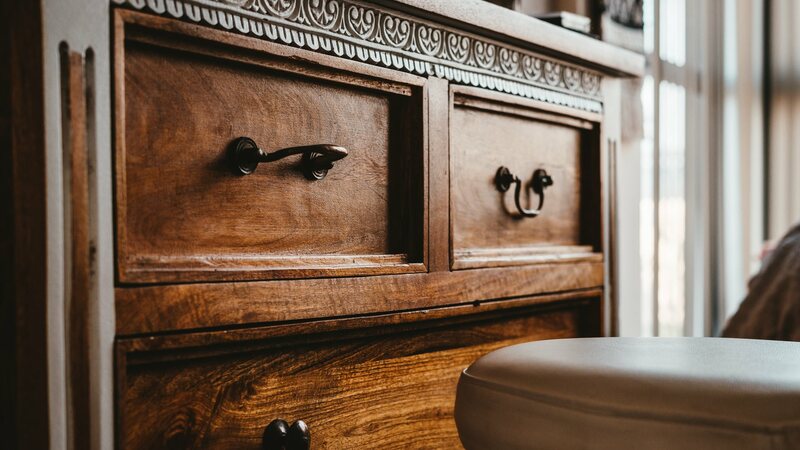 If your furniture is in need of repair or is looking worn, a French polish can restore it to it's previous glory, and provide protection from future damage. Homeserve Offer an on-site Repairs and Mattress Inspection Services. Our technicians are fully trained to be able to deal with all sorts of flatpack furniture. Whether you need something assembling or disassembling Homeserve have you covered with our flatpack assembly service. Our 130 Technical engineers repair and service all makes & models of mobility scooters & power chairs, with full coverage of the UK and Ireland. All parts are fitted at the home to minimise inconvenience and we aim to resolve all issues on the first visit.